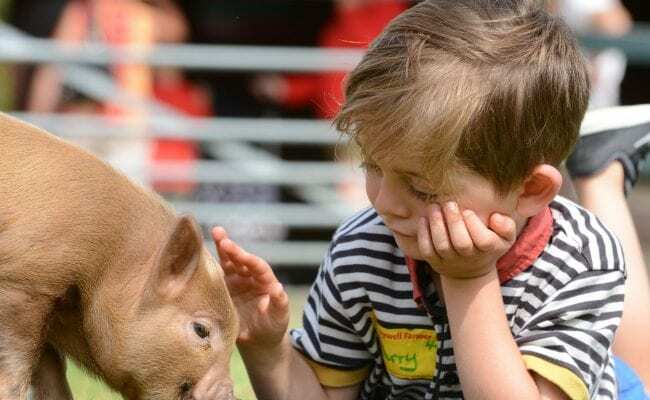 Treat your family to a day of family fun and animal action at multi award winning Pennywell Farm. With a different animal activity, show or display every half hour, hundreds of friendly animals and four FREE rides, you won’t waste a single minute. Arrive to be greeted by your Pennywell Farmer for the day at 10am, take a quick snap of the activity times displayed in the farmyard and get stuck in to a full day of Pennywell fun.Bottle feed lambs and goat kids, race ferrets, meet hedgehogs, explore our ponds and enjoy fantastic entertainers every weekend and every day during the Devon school holidays. 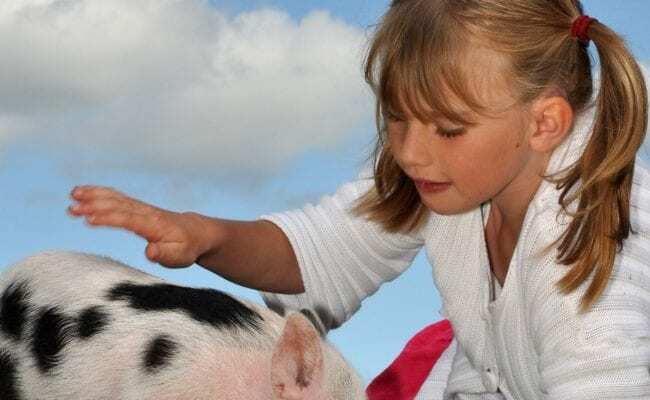 Pennywell is the home of the Pennywell miniature pigs and you enjoy piggy cuddles cuddles and get to watch the world famous phenomenon that is miniature pig racing, every afternoon at 2.30pm. 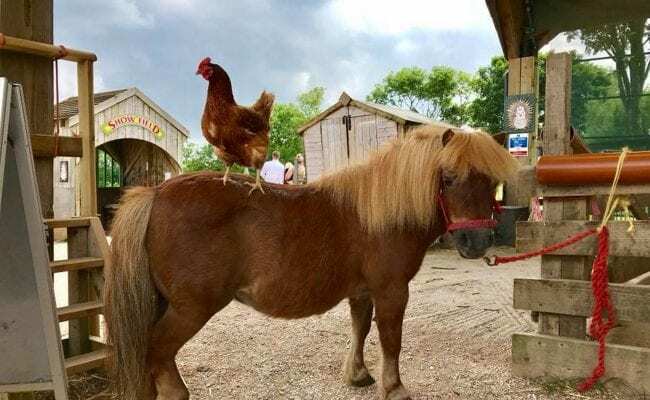 There are some very sociable pint-sized ponies to groom and pamper, you can make friends with our gorgeous goat kids, meet our international collection of poultry in the funky fowl area and chat to our curious and cute alpacas. 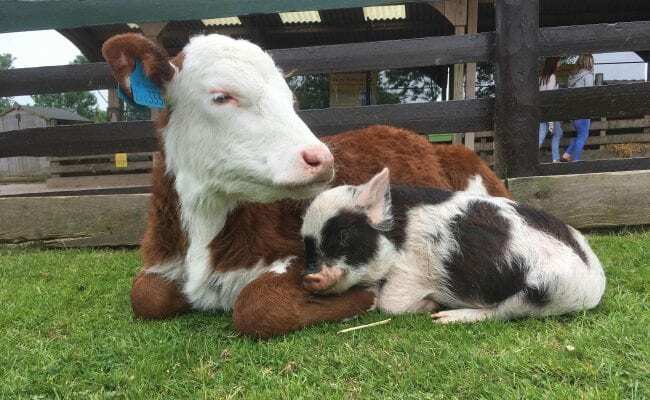 Take a break and enjoy the farm at your own pace if you prefer. Pennywell boasts some of the most spectacular views in Devon and is the perfect place to enjoy a leisurely lunch or a Devon cream tea. Assistance dogs are allowed on the farm and there are kennels in car park, free of charge with water available beside the kennels. Visitors are free to go in and out to check on their dogs and there is plenty of green space for exercise as well. Had a great day at Pennywell Farm. All staff very helpful and polite. Great way to spend a sunny day, wonderful experience holding various animals such as piglets, mice and chicks. Would definitely recommend to couples and families. What a superb day out-Pennywell farm is a real gem in this beautiful part of Dartmoor and South Hams. The activities are well executed with superb staff whose helpfulness and courtesy makes a real difference. We spent several hours and had plenty to do. Refreshments and facilities were good and the overall value for money is unsurpassable. 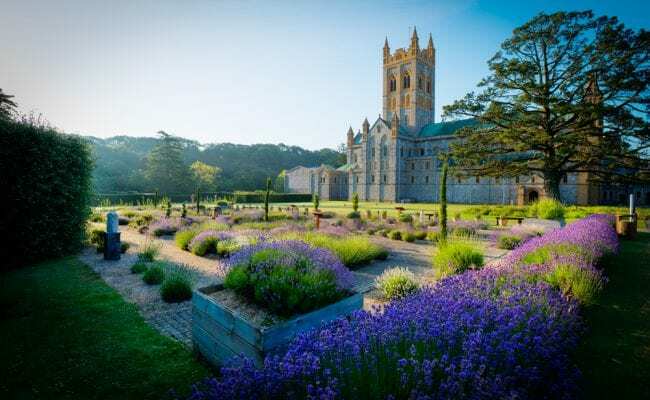 I suggest twin this with a visit to nearby Buckfast Abbey with its 1000 years of monastic history and superbly refurbished church and you will have a great day out. 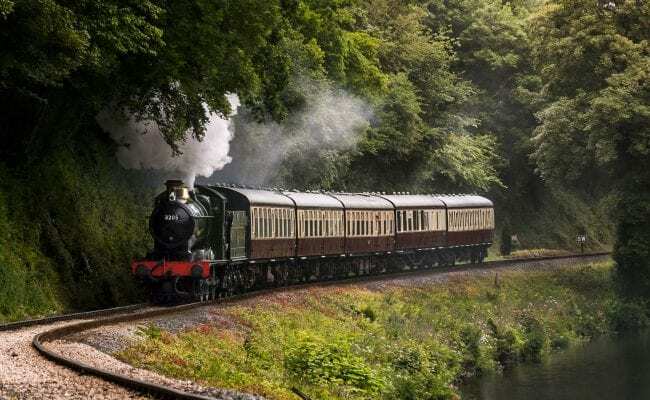 Just 3 Minutes off the A38 1 mile south of Buckfastleigh – follow the brown tourist signs. Pennywell is situated in an un named country lane which has its own signposted exit from the A38. You may need to continue on the road for a few hundred yards after your sat nav tells you that you have arrived! Only 20 miles from Plymouth and Exeter, 12 Miles from Torbay. If you have some space in your car, or are looking for a lift register with Car Share Devon. Cycle to Pennywell and we will reward you with half price admission!